Film Marketing Fridays - A LIVE Google Hangout. CLICK HERE. Film production is no longer a barrier ... Anyone can make a film today. 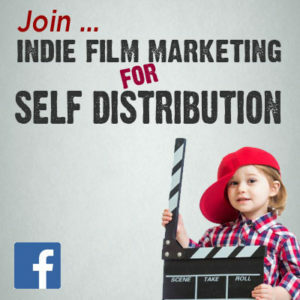 Film distribution is no longer a barrier ... Anyone can upload and sell a film today. Nope. Film marketing is the last barrier ... being heard above the noise is the last challenge. 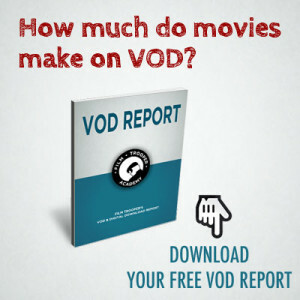 Here are some Film Marketing Tips for the micro-budget films. CLICK HERE.